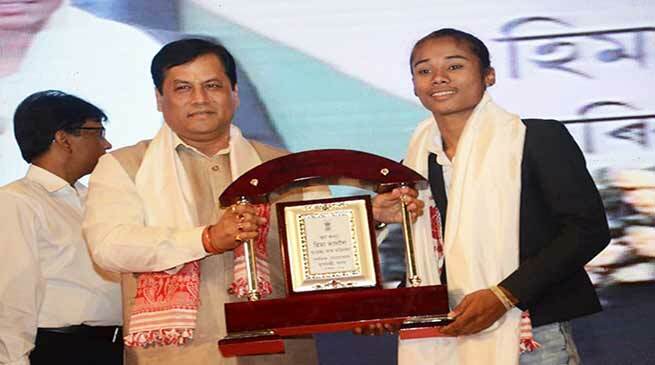 Assam Chief Minister Sarbanadnda Sonowal on Friday felicitated Hima Das, the outstanding athlete of Assam for her recent achievements in the Asian Games 2018 and IAAF World U-20 Championship 2018 at a function held at Srimanta Sankardev International Auditorium here. He also assured to help Hima Das with modern and advanced training so that the sprinter can carry forward her gold run in the coming international events. He also handed over a cheque worth Rs. 1.60 crore , and an offer letter to make her the Sports Ambassador of Assam. 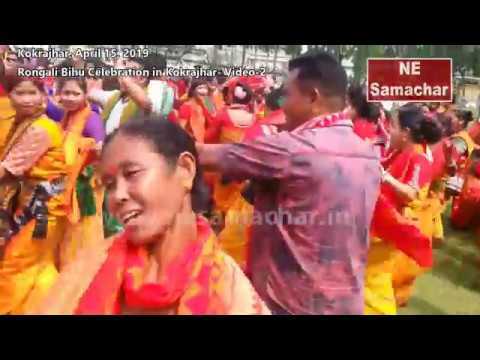 Not only that, Sonowal also offered her a job in the senior category of Sports and Youth Welfare Department and requested Hima to consider the offer. 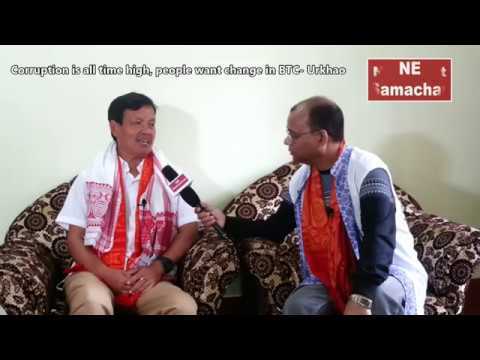 Sonowal while congratulating Hima Das on her extraordinary achievements in the recently concluded Asian Games said, “Assam is proud of her achievements. The success of Hima Das will be a source of inspiration and encouragement for the coming generation of players in the state”. 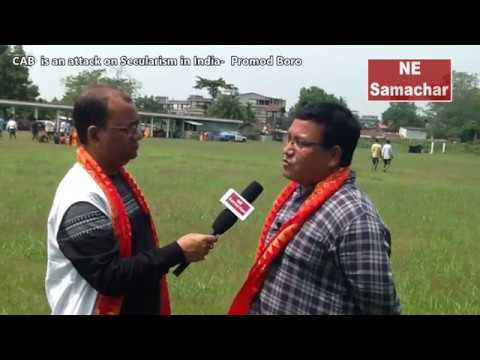 Sonowal at the same time congratulated Hriday Hazarika from Assam for winning gold at ISSF World Championships in South Korea and termed the day as a glorious day for sports in Assam. Athlete Hima Das thanked Sonowal for bringing about a favourable ambience for sports in the State. She said,”. Finance Minister Dr. Himanta Biswa Sarma while speaking on the occasion also acknowledged the role of Chief Minister Sonowal for announcing financial incentives for medal winners of the athletes of Assam in Asian Games and Olympic events.